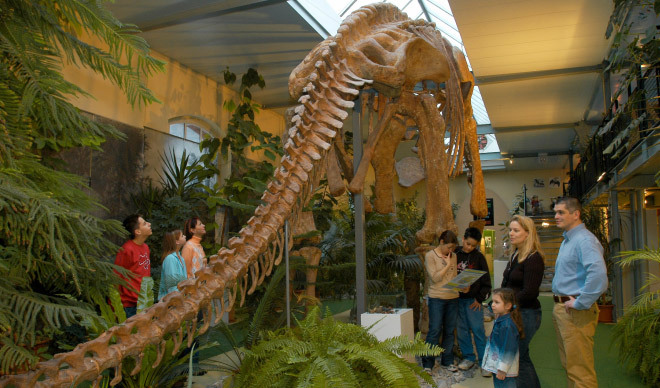 Experience prehistoric times up close! A journey into the era of dinosaurs. Gold, the noble metal! Even the name has an irresistible, magical sound. Let yourself be captivated by gold. Chronicle archive of the community of Bauma. The chronicle archive collects documents about the community of Bauma. Sewing Machine Museum at the Pilgersteg. Hundreds of historic sewing machines, accessory parts and objects from related fields offer an exciting journey through the development of technology, tailoring and aesthetics of the last 200 years. Apart from the museum items and the interesting temporary exhibitions, the house demonstrates with its facade paintings and the decorated rafters, how people lived in former days. The apiculture museum offers an insight into the fascinating world of bees and beekeepers. Fascinating facts on the history of Grüningen.